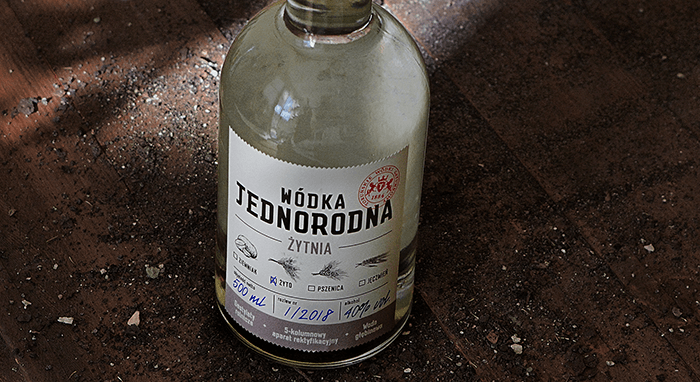 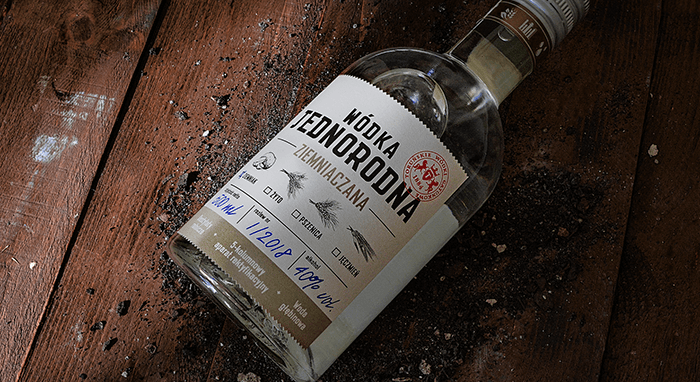 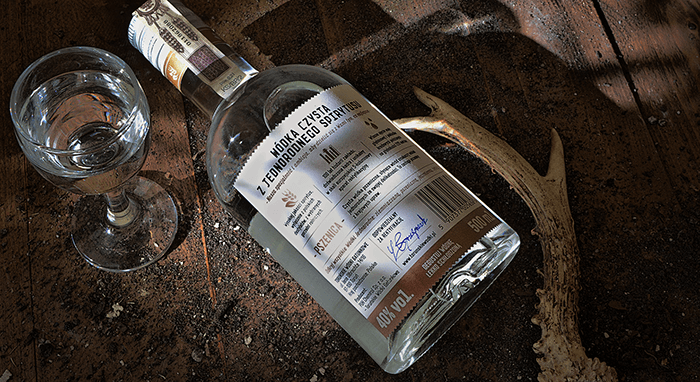 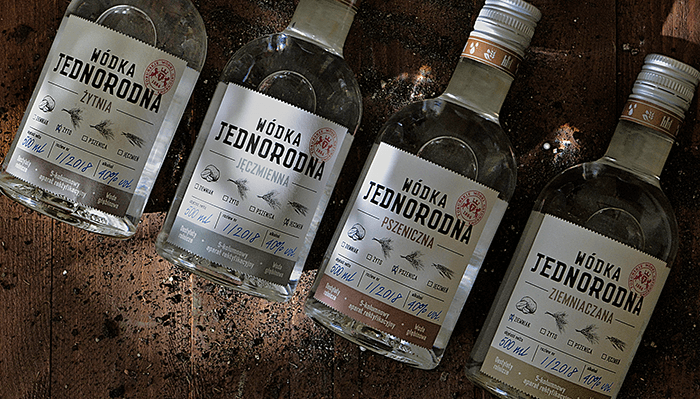 A new series of pure vodka made from single grain spirits created by Toruńskie Wódki Gatunkowe has hit the market in packaging designed by our agency. 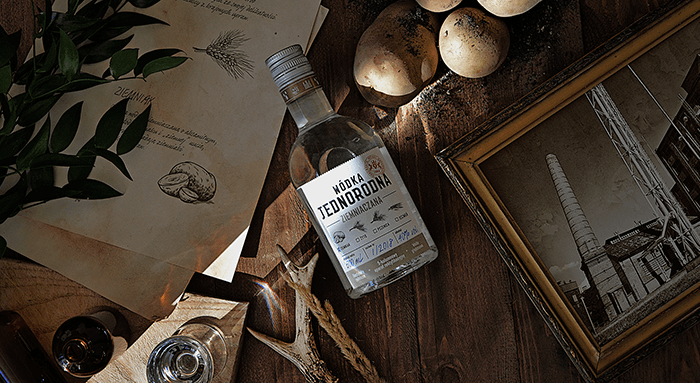 Potato, wheat, barley, rye – each with an individual character and exceptional taste sensations. 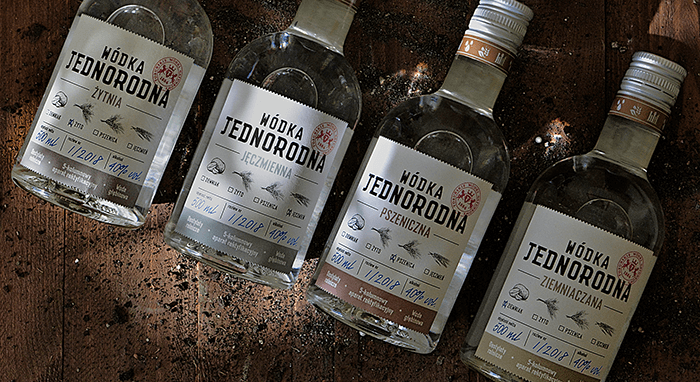 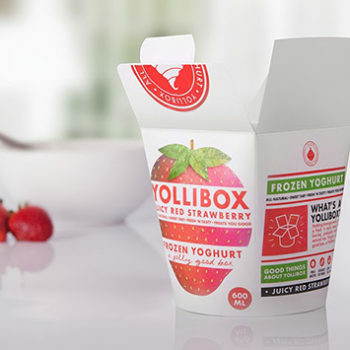 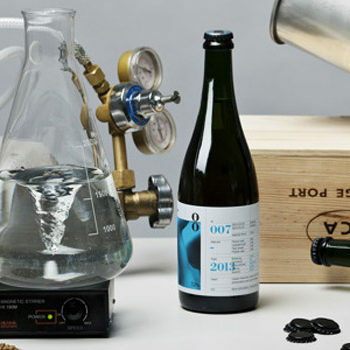 The minimalist design of the labels emphasizes the nature of the product – created by Toruń’s rectification masters from high-quality ingredients.